Now that Dov Charney’s dreams of owning American Apparel again have been totally and completely dashed, it’s time for a new plan: according to a new report, if he can’t have the company he founded, Charney is just going to start over with a new one. Charney is working with one of the same financial partners who backed his $300 million takeover bid for American Apparel, Chad Hagan, president of Hagan Capital Group, reports WWD (h/t Racked). That proposal was rejected by a judge last week in favor of the company’s plan to exit bankruptcy. According to Hagan, the new company will make basics for men and women, with all manufacturing in the United States. It’ll be focused on wholesale at first. 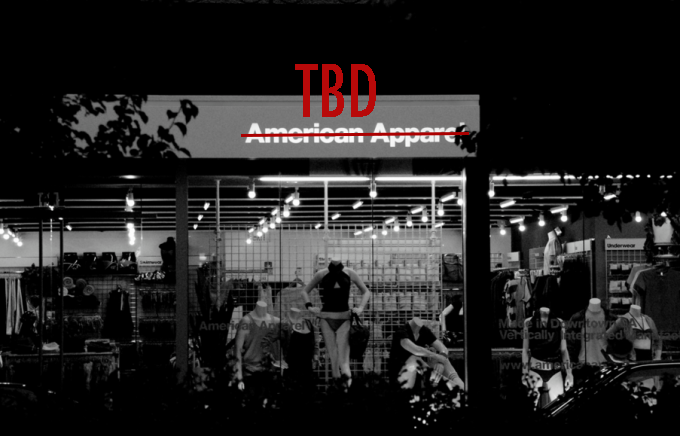 If that sounds familiar, it’s because it is: American Apparel touts U.S.-made basics for both men and women, and in the early stages, most of its business was in selling blank T-shirts to uniform companies, fashion brands, and other merchandisers. As for those pesky allegations of misconduct that have hounded Charney from his days as CEO of American Apparel, Hagan says he isn’t worried. “Dov is a colorful CEO, but we’ve been witnessing a lot of emotions from both sides in this bankruptcy,” he says.